Shoulder Press provides a unilateral movement that simulates a dumbbell press. Choices of neutral and barbell grips to accommodate personal preference. 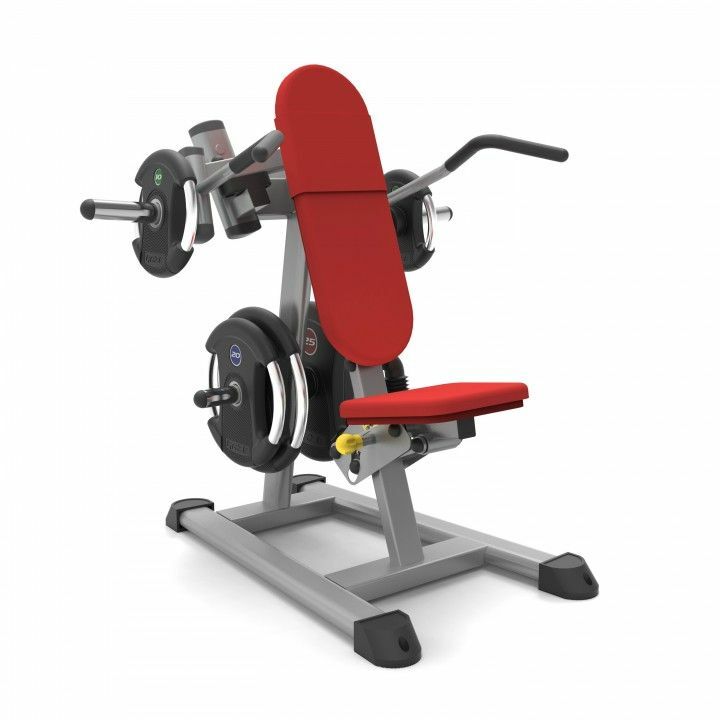 An adjustable seat for a wide range of user height and range of motion.